If there are a few most magical tourist sites that you need to explore while on Uganda safari then adding Ssese Islands on your bucket list should be a must. These islands are found northwest of Lake Victoria and they feature among Uganda’s most magnificent tourist sites that are worth exploring while you are on safari in Africa. A visit to these exceptional natural wonders rewards travel endeavors with distinct experiences including thrilling sport fishing experiences that offers you a great opportunity to challenge yourself with heavy Nile Perch. Around 1990, these islands featured as the best areas for backpackers to relax out. Today they stand out as the most outstanding tourist sites that reward travelers with authentic experiences including even the leisure seekers and honeymooners. The Ssese Islands are remarkably a few most incredible areas one should explore while on weekend getaway from Kampala and are also a great place for a family holiday in Uganda. 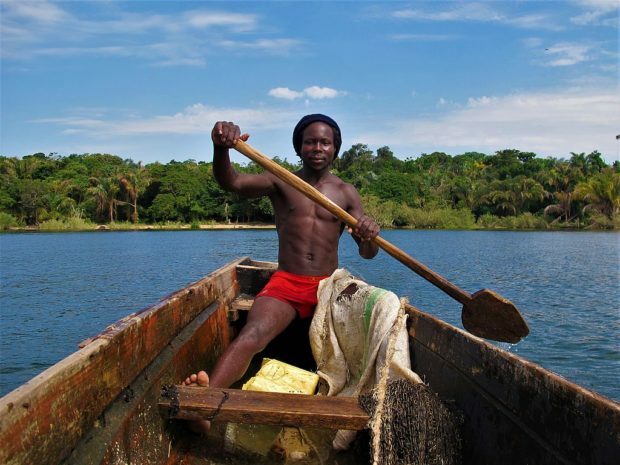 The Ssese Archipelago comprises of about 84 distinct islands some of which are large and heavily inhabited while others and tiny and deserted although very stunning with incredible forest. This area receives heavy rainfall and only 2 of its islands are always visited by tourists. The more established among the Ssese Archipelago include Bugala Island, the largest and most developed island on Lake Victoria. This island is large and more accessible and therefore has become more developed. There are several privately owned lodges including both budget and luxury resorts. The other islands that you can pay a visit while on safari in Ssese Island include Bufumira, Bukasa and Bubeke. This incredible archipelago existed about 12000 year back at a time when a tectonic shift caused the elevated basin which straddled between the 2 major arms of the Great rift valley to flood hence making Lake Victoria-the world’s renowned largest fresh water Lake which is shared by Uganda, Kenya and Tanzania. Historically, there is still less that is known about the earliest inhabitants in these unique islands. However, oral traditions associated it with establishment of Buganda and that its founder ‘Kintu’ hailed from these islands that are also known as the “islands of the gods”. This magical archipelago features a number of exceptional and most rewarding experiences that leave a lasting memory in you. 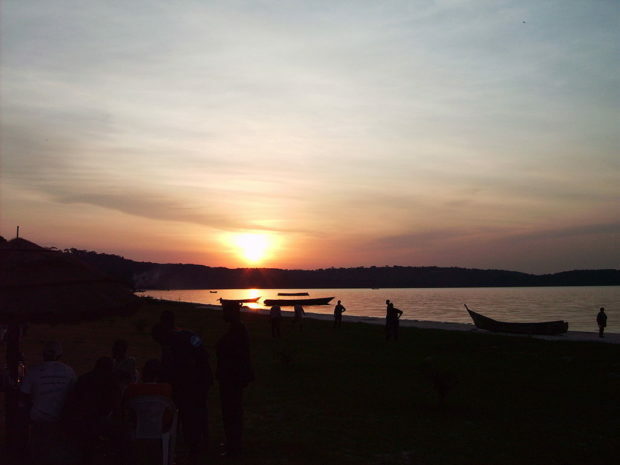 Among the most exciting things you need not to miss out while on safari in Ssese Islands include sport fishing, canoeing, quad bike riding, nature walks, relax in the sandy beaches with your dear ones and many others. Not all islands in Ssese archipelago are visited by tourists. 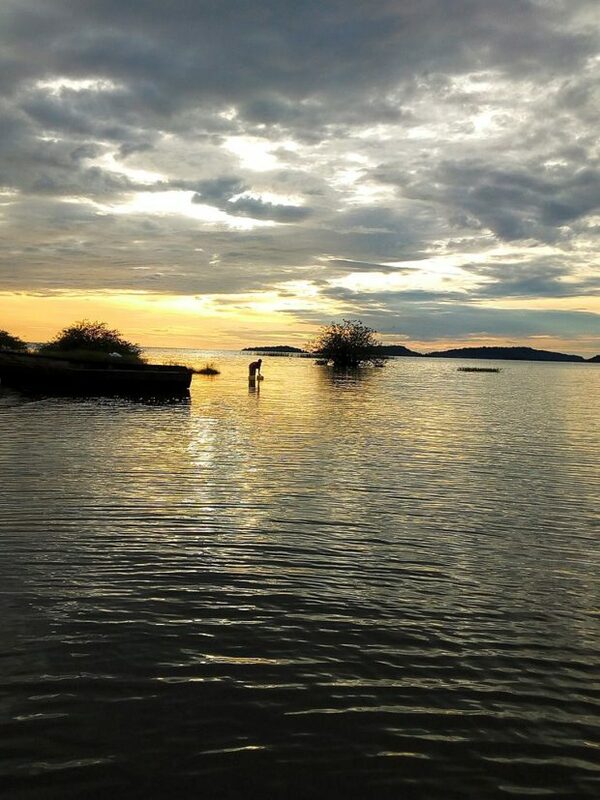 Bugala Island expands for about 200 square kilometers and 43 kilometers from East to West making it the most extensive island in Lake Victoria and also the most developed island for tourism compared to the rest of Ssese islands. The Lutoboka bay holds most of the beach resorts in this island and the other significant landmark is Luku-a tiny village in the western side where the motor ferry from the mainland docks. At this island, you have a chance to catch a glimpse at numerous mammal species including Vervet monkeys, bushbucks, black and white colobus monkeys as well as birds such as jewel like pygmy, flycatchers, pygmy kingfishers, barbets, brown throated wattle eye, paradise flycatcher, palm nut vultures, butterflies and others. To get to Ssese Island, you must travel either by a boat or ferry! The islands can be reached using a ferry which sets off from Entebbe and there are small wooden boats that kick off from Kasenyi Landing site. There is also reliable car transportation services that can take you from Kampala to Bukakata in Masaka, a point from where you will access either a ferry or boat. Two large ferries also offer transport services to Bugala Island especially at Nakiwogo dock south of Entebbe and Kalangala Bay. Conclusively, Ssese Islands are a few most magnificent natural wonders Uganda has in offer and yet not fully explored. For weekend getaway with your dear ones, consider visiting these islands a must and you won’t regret in life.